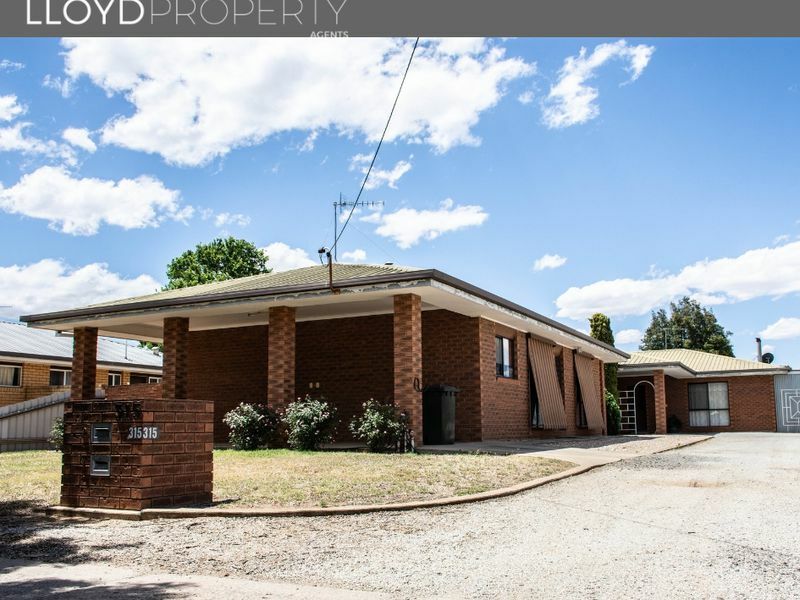 Blending classic charm with modern updates, this stunning red brick home is positioned in a fantastic location, a few blocks from schooling, Coles, TAFE and the main street. 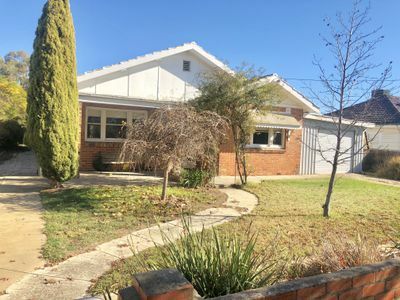 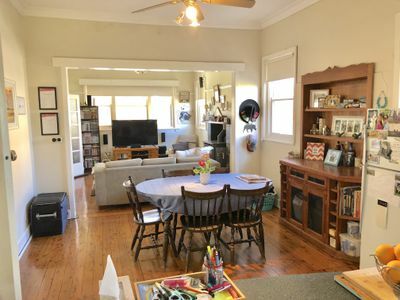 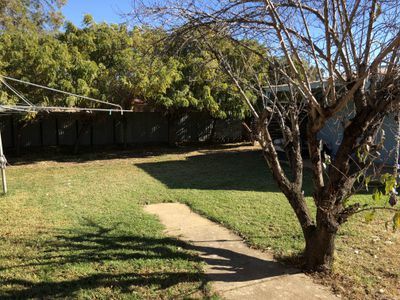 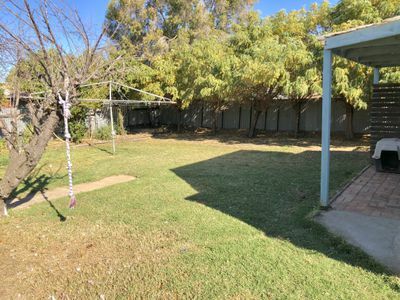 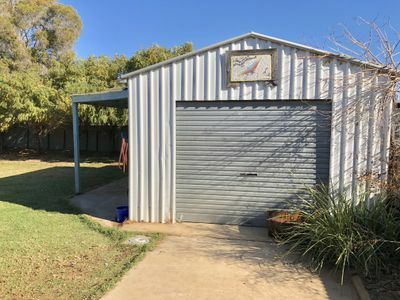 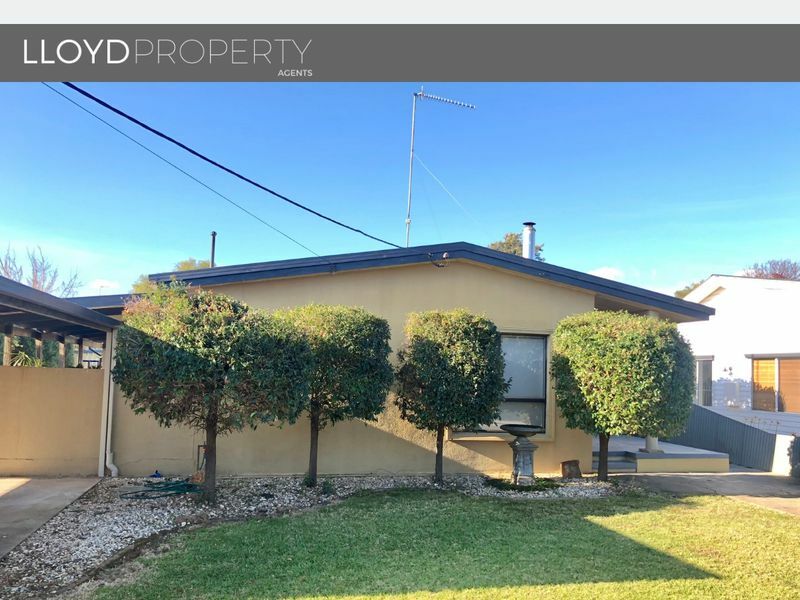 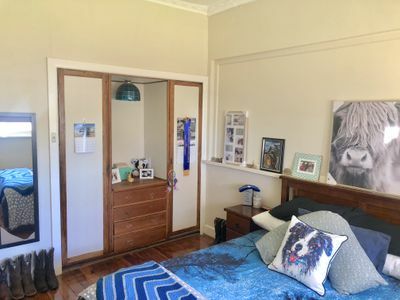 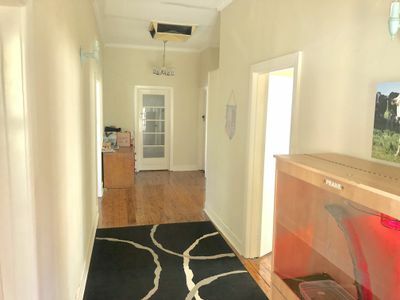 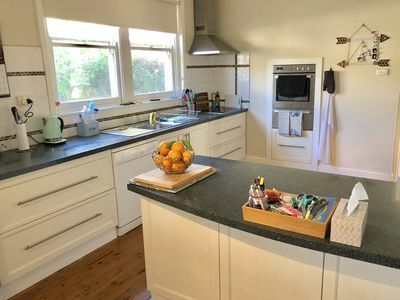 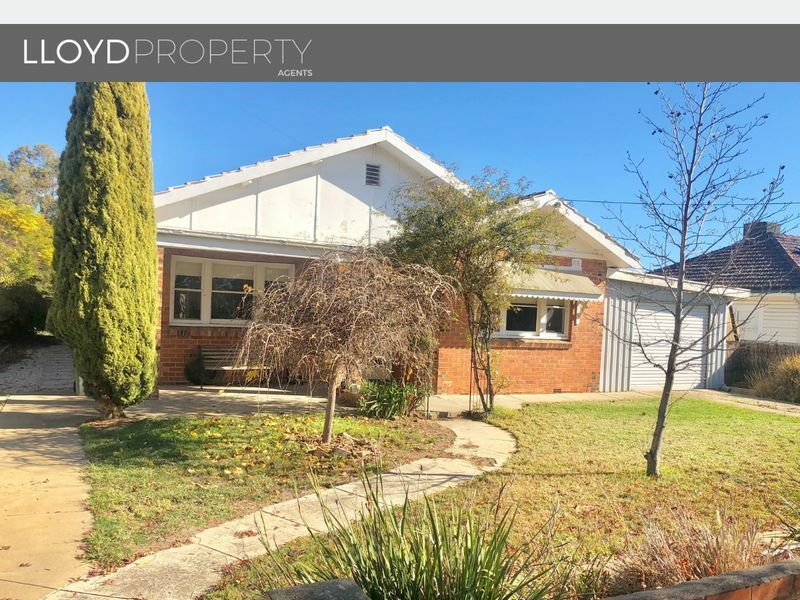 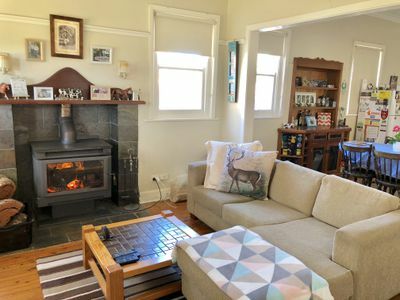 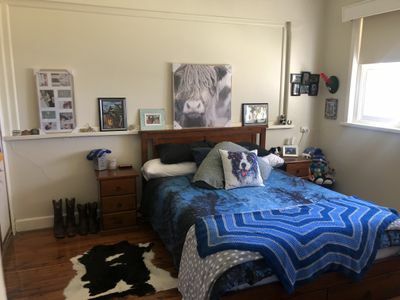 Ideally matched to the needs of a growing family, the home features 3 bedrooms, sleep out at the rear of the home, stylish kitchen with stainless steel appliances and dishwasher, recently renovated bathroom, polished timber floorboards, high ceilings, new ducted cooling plus a cosy wood fire. 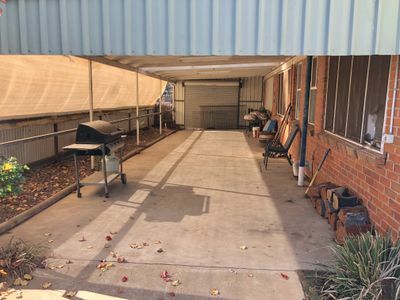 Set amidst established gardens, the outdoors offers a low maintenance yard, lock up garage and carport down the length of the home, allowing to secure parking for 4 cars. 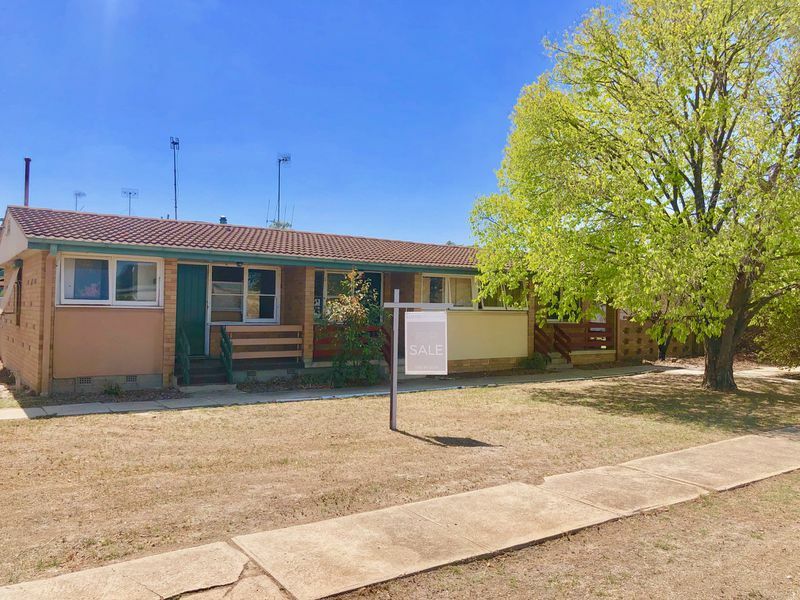 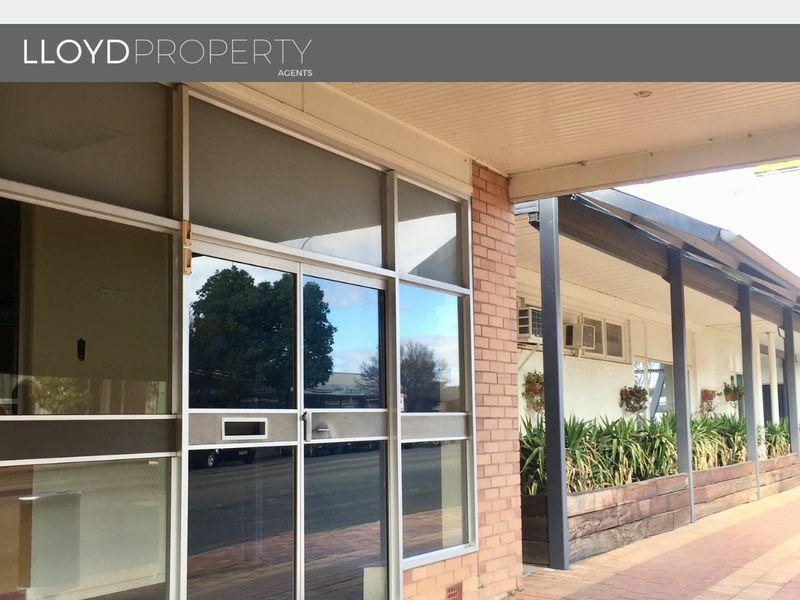 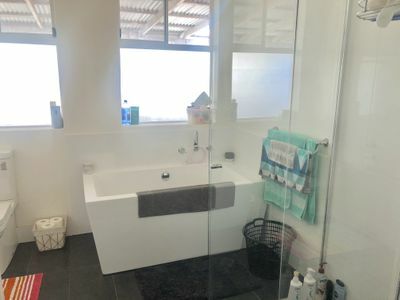 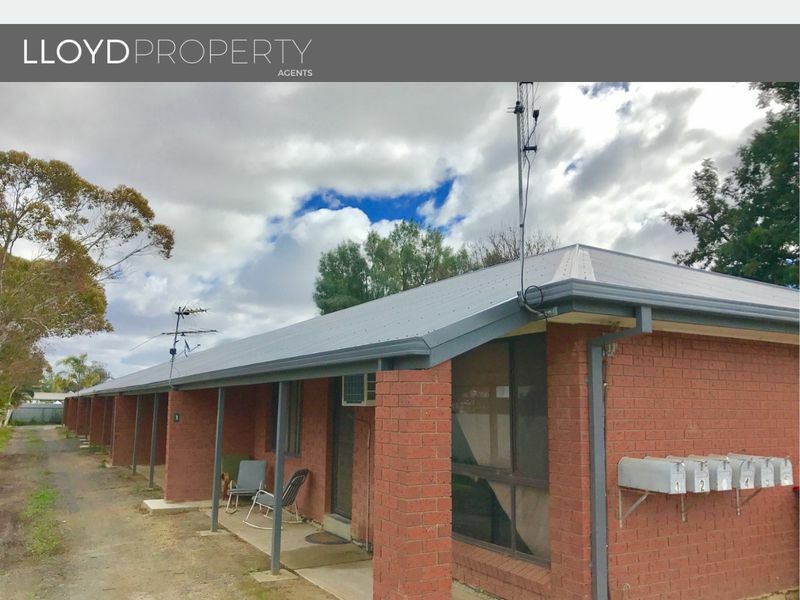 The perfect lifestyle property for those wishing to lock up and leave or smart investment option, the home is currently let for $300 per week.